Straightforward, workable designs, excellent understanding of building systems, a solid grasp of technical issues, attention to detail and budget. 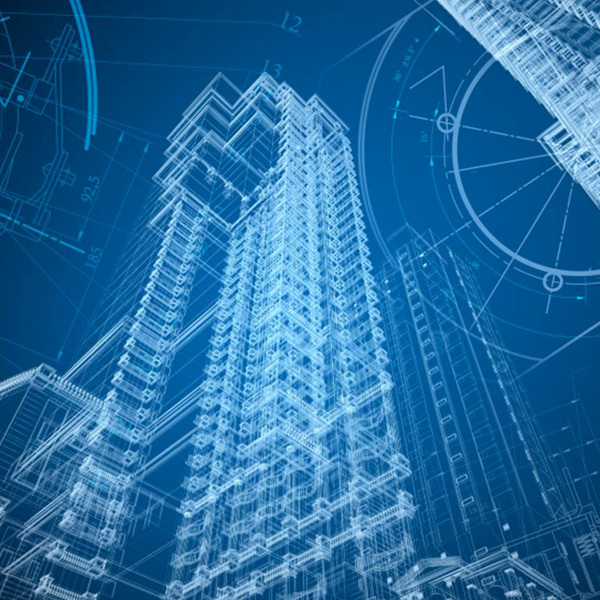 Efficient and practical Structural, Electrical, and Mechnical Engineering using advanced software. 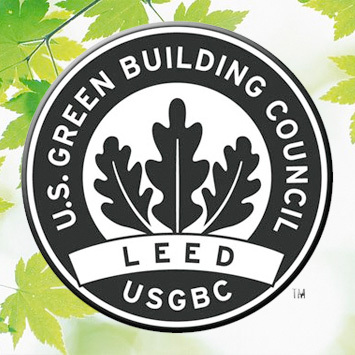 LPBC is a member of the U.S. Green Building Council and has three LEEDAP on staff. 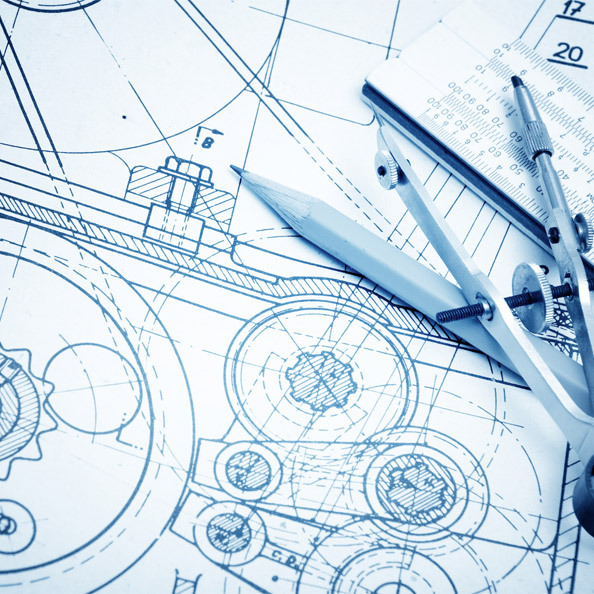 We provide LEED design services, energy use benchmarking and building energy audits.